Match day 11 will see the 2nd games of countries in group H and of two countries in group G. Two of the three matches today promise to have the title of "marquee", with Russia taking on Belgium and the United States playing against Portugal. The first game of the day sees the Russians taking on Belgium, an important match in this group. 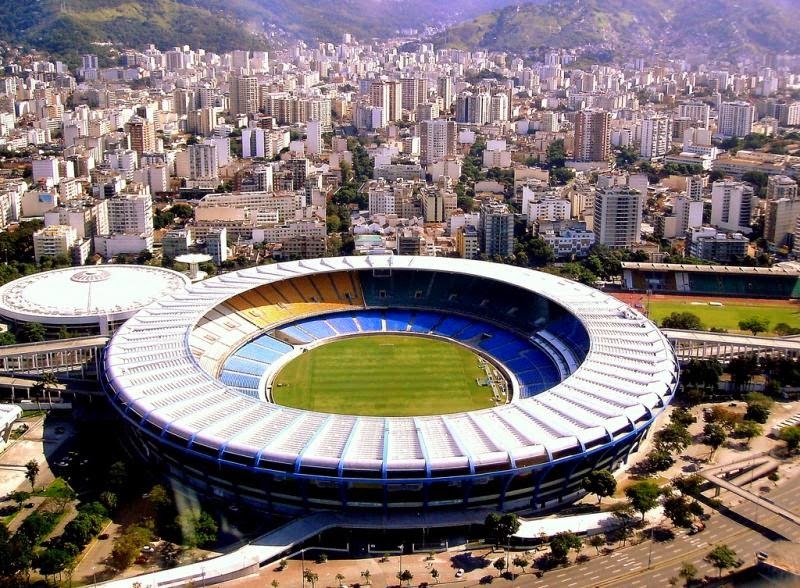 The match will be played at the infamous Estádio do Maracanã in Rio, with a capacity of just under 80,000. These two nations have met on 8 previous occasions with Russia holding a slight advantage with 4 wins, 3 losses and a draw. Belgium escaped a shock result in their opening match against Algeria, having to come from behind for an eventual 2-1 win. Russia on the other hand had what most considered a sub-par performance, with Capello's men also having to come from behind after goalkeeper Akinfeev gifted Korea Rep. with the opening goal, spilling an easy catch into the back of the net. The Russians however were not able to completely turn the game as they settled for a 1-1 draw. Before the beginning of the tournament, most experts were looking for this match to be the crucial one of this group, with both teams being favorites to come out of this group into the round of 16. It is still the case in terms of importance, only this time around both sets od supporters will surely be nervous if their team loses, as it seems that both Korea and Algeria could potentially be a threat for one of the top two spots. For the Belgians it was two substitutes who made the difference, with Fellaini and Mertens providing the Red Devils with their two goals. 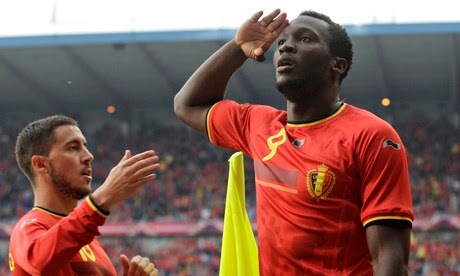 But as quiet as he was in that first match, we will look for Romelu Lukaku to come out of his shell and provide the spark for the Belgian side this time around. For the Russians we will actually watch the goalkeeper. Igor Akinfeev is a leader at CSKA Moscow, and is known to make his defense comfortable with him standing behind them. In the first match however, Akinfeev looked uncomfortable for almost the entire match. 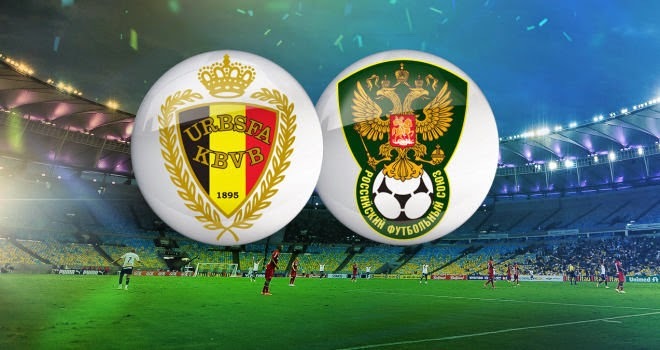 If he continues this way the Belgians are very likely to take advantage, but if Akinfeev can recreate his better performances he can give his squad a great chance to win the match, just like he did for the most part in the qualifying stages. The second match of the day will see the second Group H game between Korea Republic and Algeria. 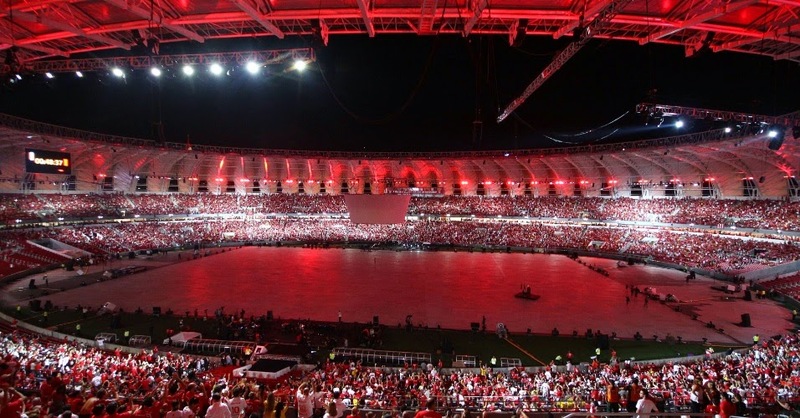 The match will be played at Estádio Beira-Rio in Porto Alegre, with a capacity of 51,300 people. This stadium previously hosted the France versus Honduras and Netherlands versus Australia matches. The Koreans played Algeria just once before and were victorious by a final score of 2-0. This match will be important for both squads as they are looking to steal one (or maybe even both) of the top two spots from the group favorites Russia and Belgium. Algeria showed well in their first match against heavy favorites Belgium. But although they were the ones to open the scoring, the Belgians found answers in the second half and Algeria could not secure any points. Korea on the other hand picked up 1 point from their opening match against the Russians. 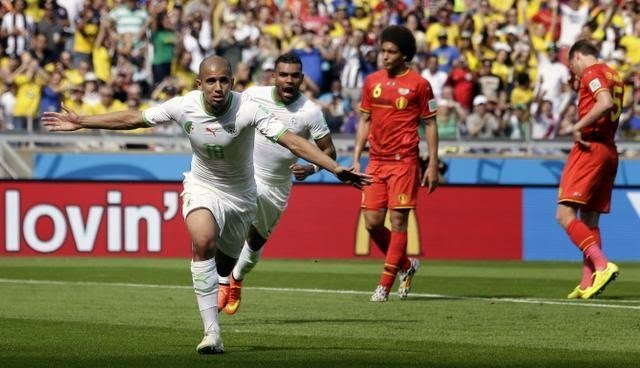 Algeria's penalty-kick scorer from game 1 Sofiane Feghouli is a very important player to the North African side, and we will look for him to be the difference maker against Korea as well. On the Korean side we will keep an eye on captain Koo Jacheol to settle his squad in order to give them a chance at a victory. The last match of the day will feature the Americans and Portuguese from Group G. This match will be played at 7pm local time in Brazil. 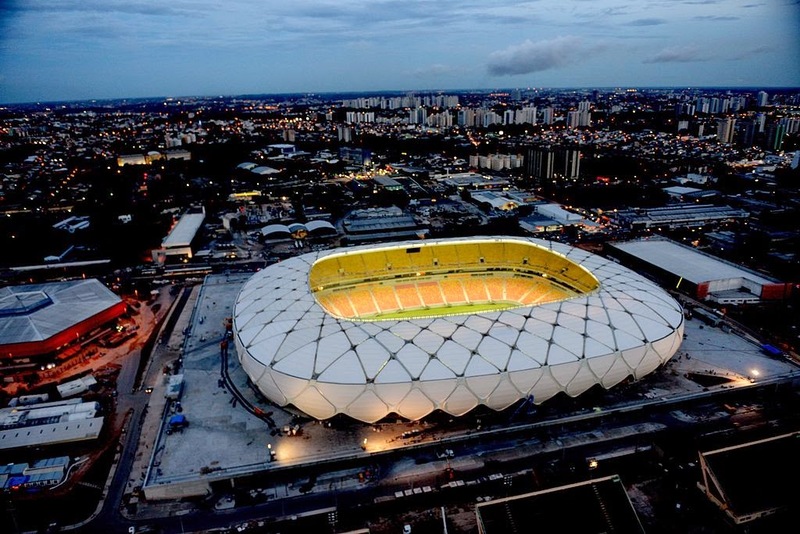 This fixture goes from Arena da Amazônia in Manaus and it has a capacity of 41,000 people. These two have an identical record from their 5 previously contested meetings. Both managed 2 wins and 1 draw, with goal tally's also being equal at 5 a piece. After their embarrassing 4-0 loss to the Germans, the Portuguese must win against the Americans to keep their chances of reaching the next round. A victory for the US will guarantee them a round of 16 qualification, and an early exit for Ronaldo's squad. Cristiano Ronaldo showed very little against the Germans who found a way to cancell out the Portuguese star's presence on the pitch. He will yet again be our player to watch because against the US he may have a lot more freedom to roam the field. 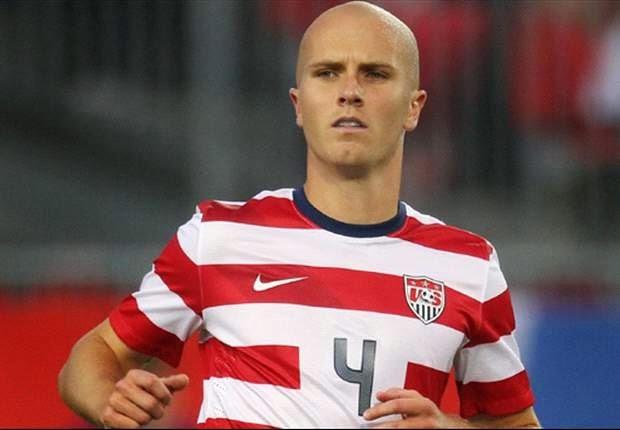 For the US it'll be Toronto FC defensive midfielder Michael Bradley who did a great job at slowing Ghana's pace in their first match and 2-1 victory.